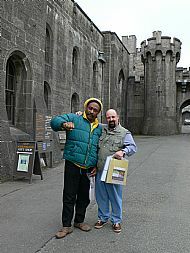 Yasus Afari "discovered" Wales in 2007 and found out about the shared history between Jamaica and Wales. 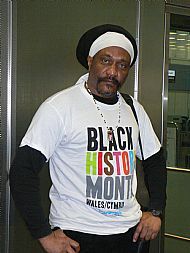 Since then he has supported Black History Month activites across Wales including making a presentation at the Wales 2012 BHM launch in Cardiff and the North Wales BHM launch at Penrhyn Castle with a guest from the Jamaican High Commission. Pennant at Penrhyn Castle in 2010.